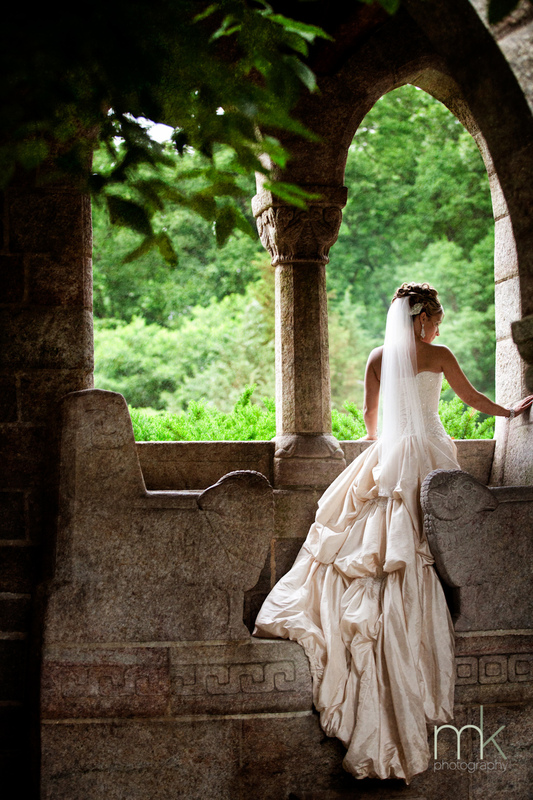 The unique architecture, distinctive art collections, and lush gardens of Glencairn Museum make it a memorable location for photography and private events. 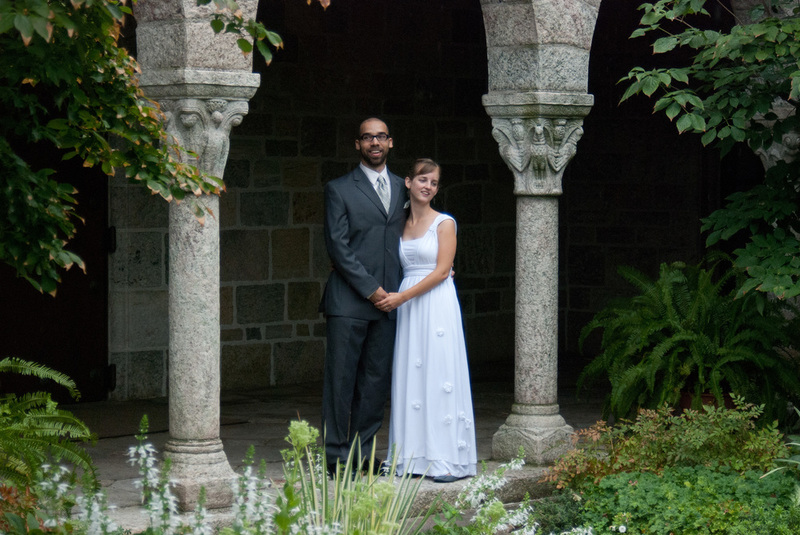 Glencairn Museum is available to rent for wedding photography, special event photography, tower parties, and cloister garden parties. Contact Leah Smith at 267.502.2993 or leah.smith@glencairnmuseum.org for more information. 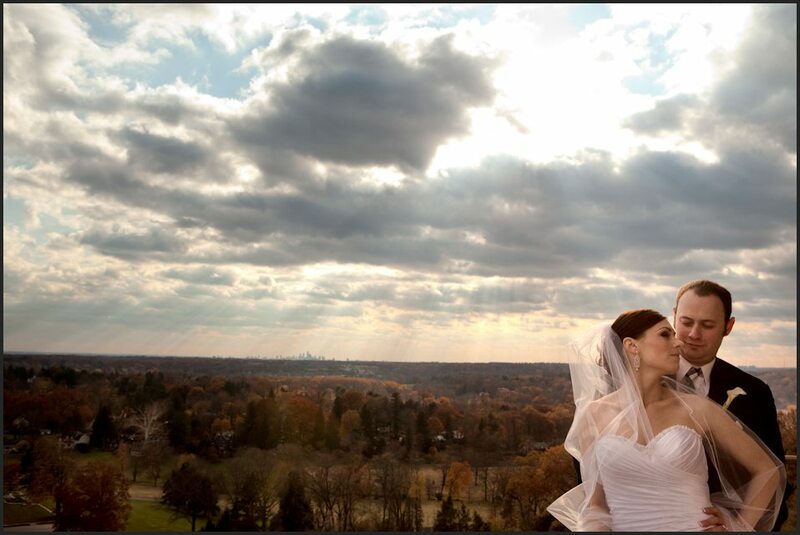 The beautiful grounds of Glencairn Museum are available to rent for the purpose of wedding photography starting at $350.00 for up to 2 hours on site. Interior wedding photography packages are also available. Restrictions apply. Please click here to read the Wedding Photography Agreement which lists package options, terms, conditions and fees. 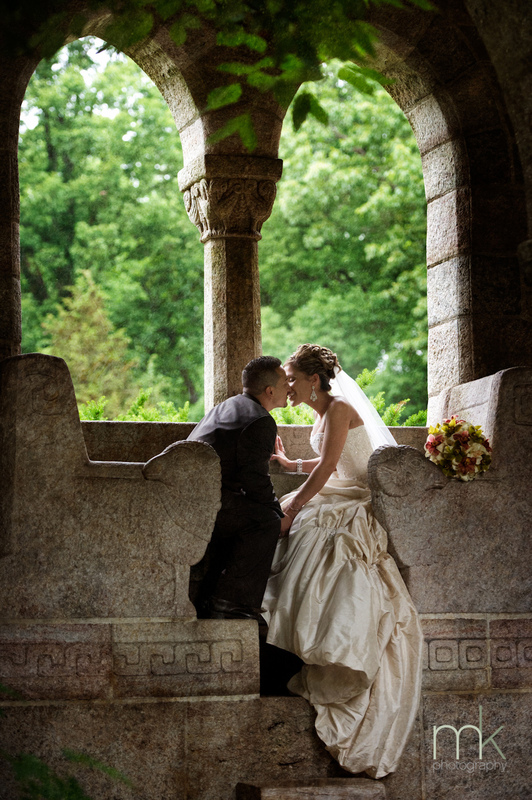 The medieval-style architecture and garden setting of Glencairn Museum make it the ideal location for special event photography. 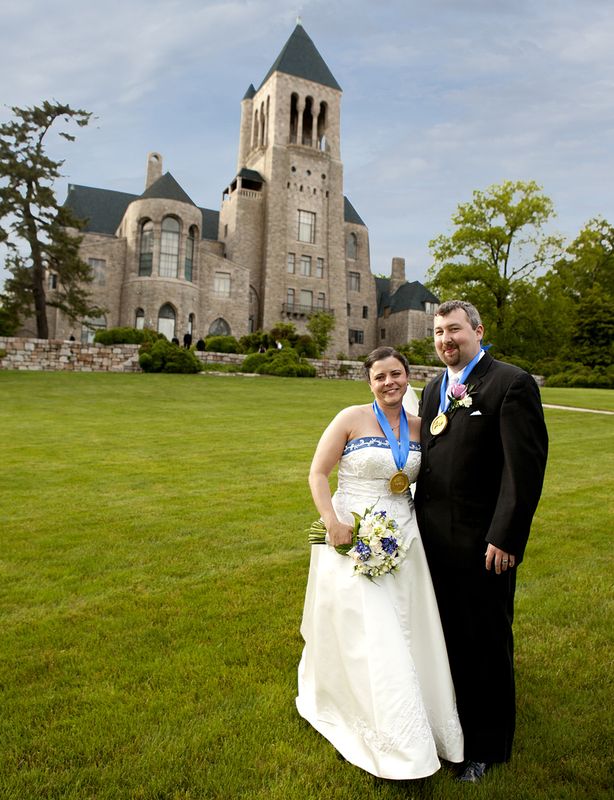 Glencairn Museum is a popular destination for photography including engagement, pregnancy, baby, sweet 16, etc. All formal photography taken on museum grounds requires an appointment, the payment of a rental fee, and a signed rental agreement. Commercial photography is prohibited. Restrictions apply. 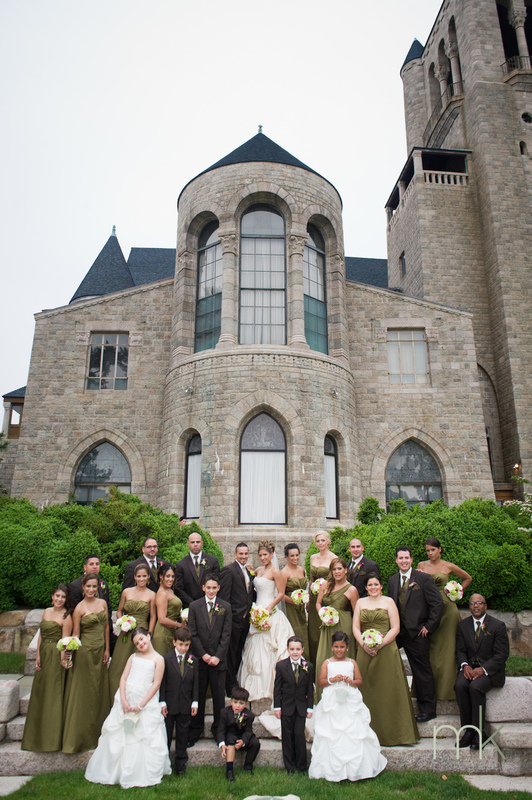 The tower of Glencairn Museum is an elegant location for parties, dinners, corporate gatherings, and wedding proposals! The glass-enclosed tower space allows for events to be held in the tower in all weather. Tower events can be booked when the fall colors are at peak, when snow blankets the landscape, when the first buds of spring appear, or during the lush green of summer. Book your nighttime event to enjoy the sunset followed by the rising lights of the Philadelphia skyline. The tower is available to rent for groups of up to 16 people. Rental fees begin at $750.00 for a two hour event. Smoking is permitted outside on the tower deck. Restrictions apply. The exterior cloister garden is available to rent for private functions beginning at $750.00 for up to 3 hours. Restrictions apply.